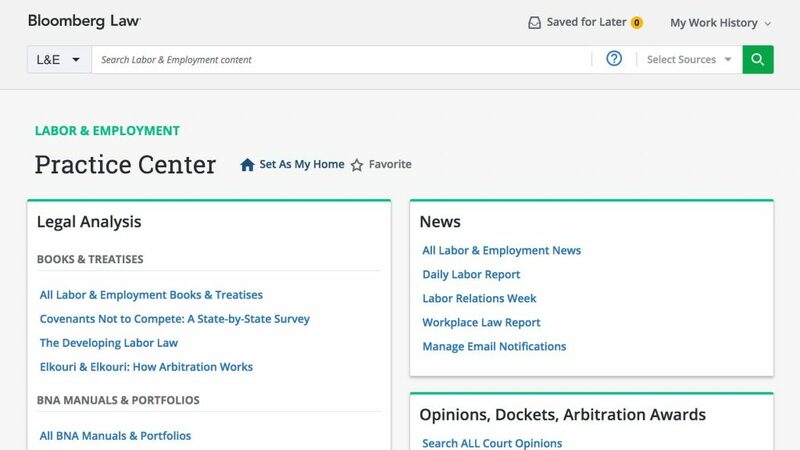 Bloomberg Law says it has today rolled out a significant expansion of its Litigation Analytics suite, now providing analytics on over 100,000 attorneys from over 775 law firms, in addition to analytics on over 7,000 law firms, 70,000 public companies, 3.5 million private companies, and all federal judges. Scott Mozarsky is out as president of Bloomberg Law, a position he has held since November 2016. Replacing him as president is Joe Breda, formerly executive vice president of product. A legal research tool that uses artificial intelligence to help legal researchers quickly find key language critical to a court’s reasoning has been selected by the American Association of Law Libraries as winner of its 2018 New Product Award. 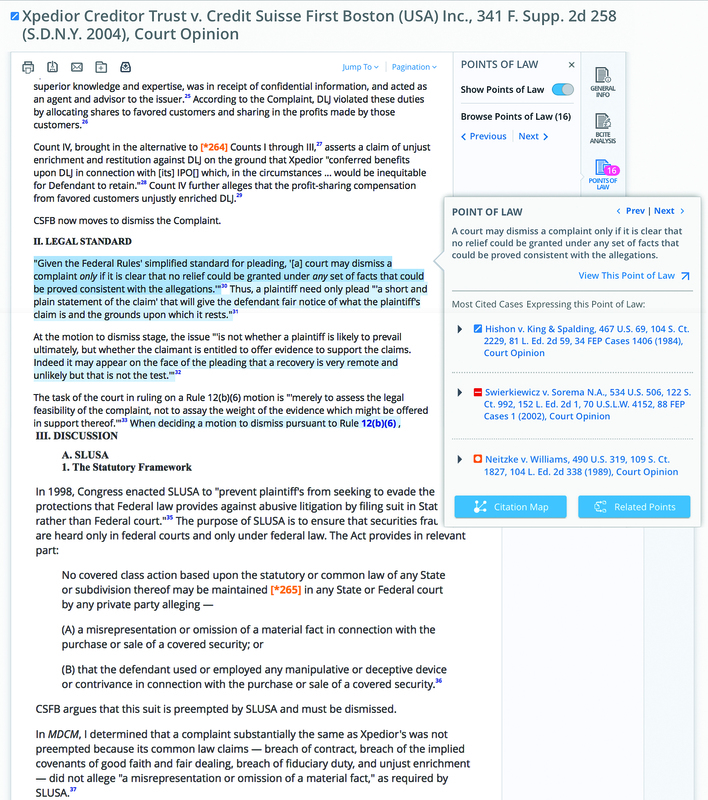 Bloomberg Law today rolled out to its subscribers new tool, Points of Law, that uses artificial intelligence and machine learning to help legal researchers quickly find language critical to a court’s reasoning and to support their legal arguments. The folks at Bloomberg Law are keeping busy. Last week, I wrote about the legal research platform’s rollout of a major redesign of its user interface and search experience. This week, it is announcing expansion of its labor and employment resources and content. Bloomberg Law’s new home page. 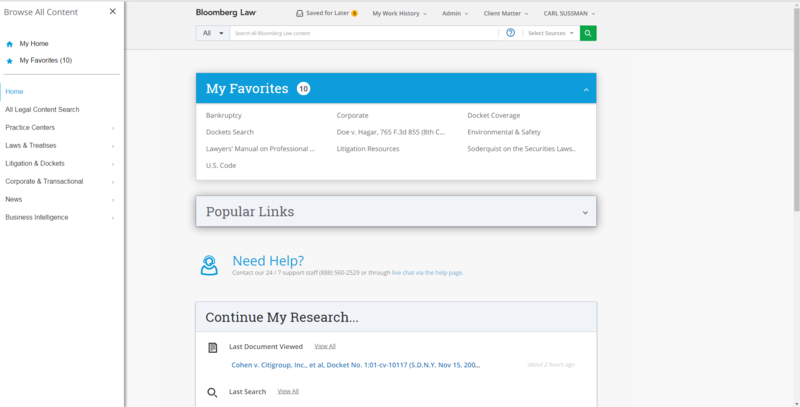 The Bloomberg BNA legal research service Bloomberg Law today is introducing a new user interface that streamlines the search experience by making it easier to conduct searches and to find specific types of content.